Like runners, motivation can come in all shapes and sizes. 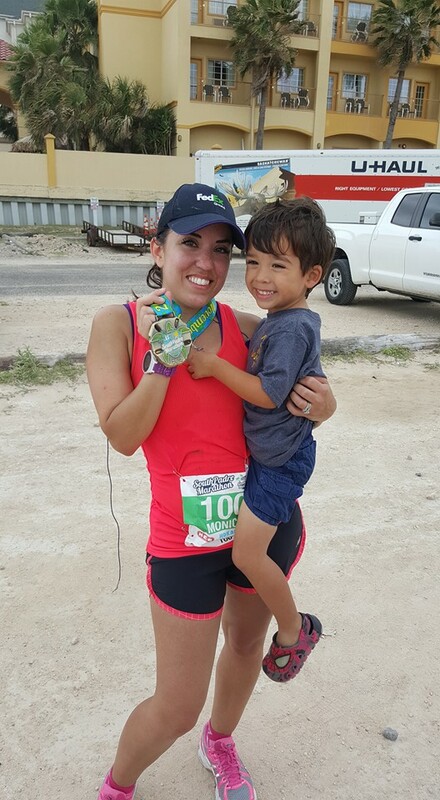 In Monica Lopez’s case, motivation to complete the South Padre Island Marathon comes in the form of an unexpected angel, a FedEx hat and a tragic accident. Monica is no stranger to South Padre Island. “I’ve been going to S. Padre with my family almost every year since I was 2 years old. South Padre Island is like a second home to me. My parents actually ended up retiring on the island.” said Monica. The sand and sun have always been welcoming to Monica but just two months before the South Padre Island Marathon, training took a tragic turn. “My father-in-law was killed in a car wreck on Sept 16. My husband was still as supportive as ever of me and somehow strong for me.” said Monica. 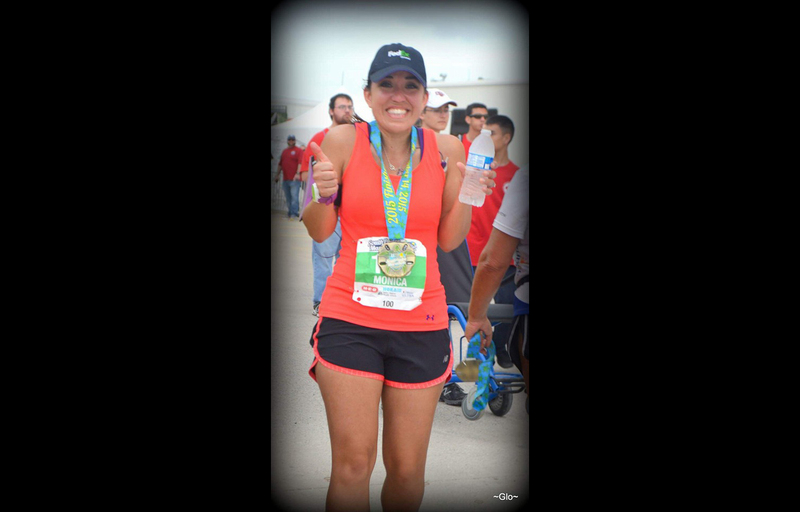 Monica confessed to the South Padre Island Marathon social media team, sports isn’t her forte but has always been into fitness someway. “I’m very uncoordinated.” she explained with laughter. Speaking about the marathon, touches on a emotional and traumatic time in her life. As a mother, Monica finds motivation through her son and committed to showing him health is important through all times of life, no matter how tragic. Moments like Monica’s can turn a tragic event in a magical tribute to family and those we hold in hearts as we cross the finish line. “Every day you are out there know that you are doing more than you probably have done in the past. 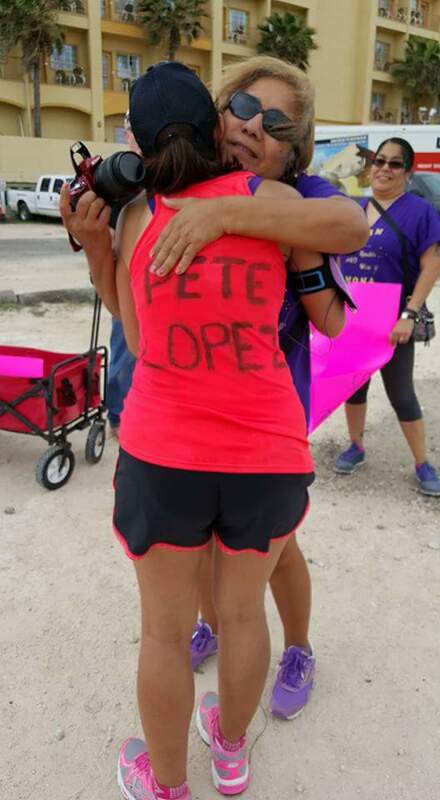 With every step you are accomplishing another goal.” Likely a goal, Pedro can be proud of his daughter-in-law completing.